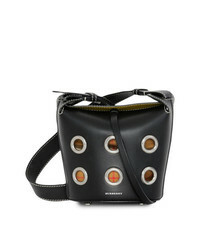 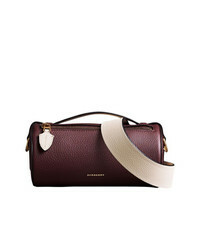 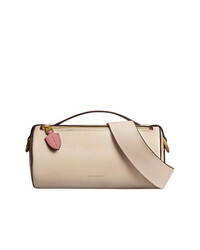 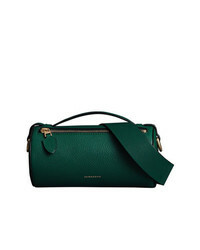 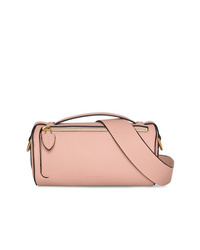 Burberry The Leather Barrel Bag £704 Free UK Shipping! 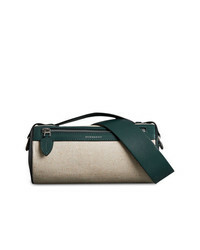 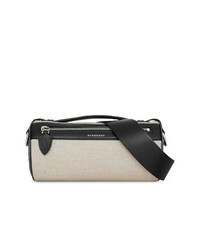 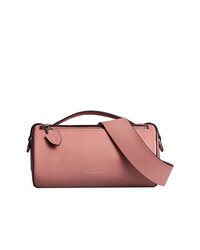 Burberry The Cotton Linen And Leather Barrel Bag £622 £691 Free UK Shipping! 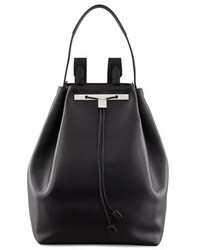 Burberry The Medium Leather Bucket Bag £1,280 £1,422 Free UK Shipping! 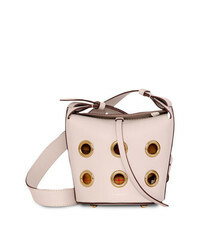 Burberry The Mini Bucket Bag In Grommeted Leather £1,332 Free UK Shipping! 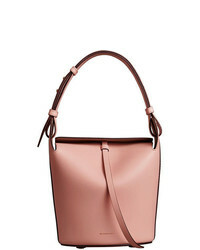 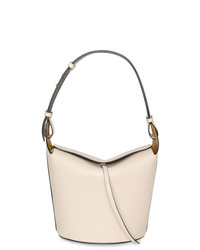 Burberry The Small Leather Bucket Bag £1,194 Free UK Shipping! 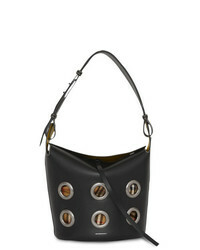 Burberry The Medium Bucket Bag In Grommeted Leather £1,710 Free UK Shipping!